When you come home to a dirty bathtub, a night of relaxing turns into a night of cleaning. 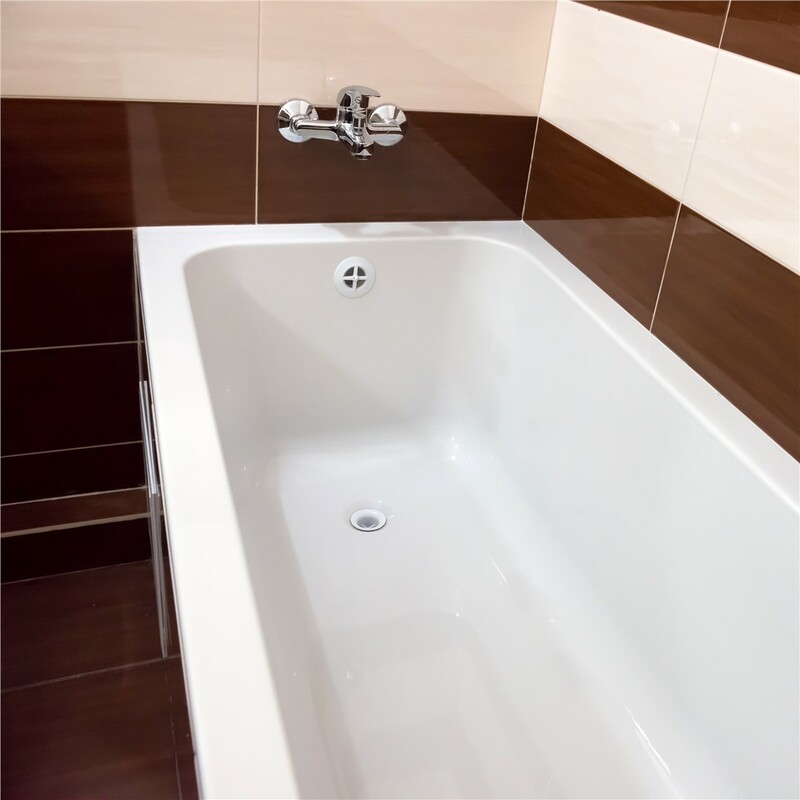 If you are tired of constantly maintaining your tub, get in touch with our Dallas bathroom remodeling company to provide your home with one of our replacement tubs. You can count on Center Point Renovations because we dedicate our time and energy to excellence. We even back our products up with lifetime warranties, so you can rest easy knowing that we stand behind our high-quality baths and showers. 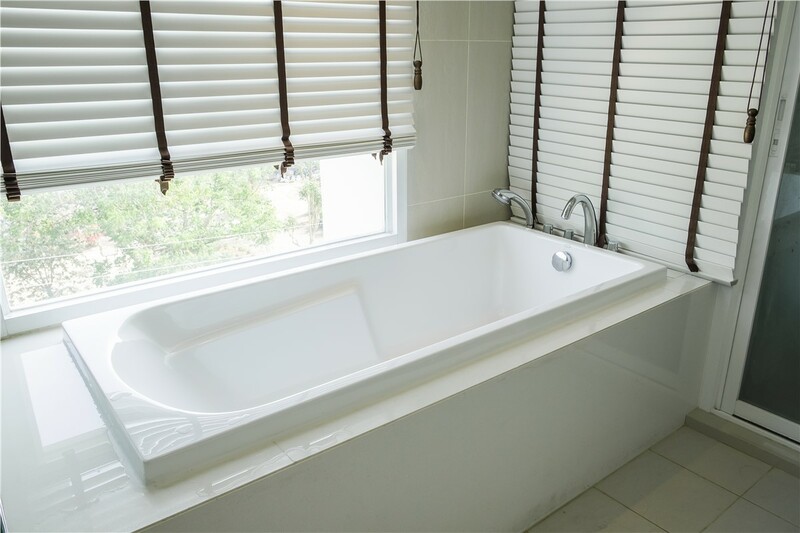 If you only have one bathroom, remodeling can create a lot of hassle and stress, but when you come to Center Point Renovations, we make sure to replace your tub as quickly as possible. 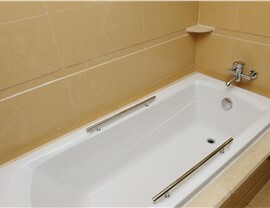 Starting with the design, we work with you to create a custom bath based on your color, style, and accessory selections. We custom-fit our baths for each of our customers so that our trained professionals can replace your bathtub with little mess and fuss. 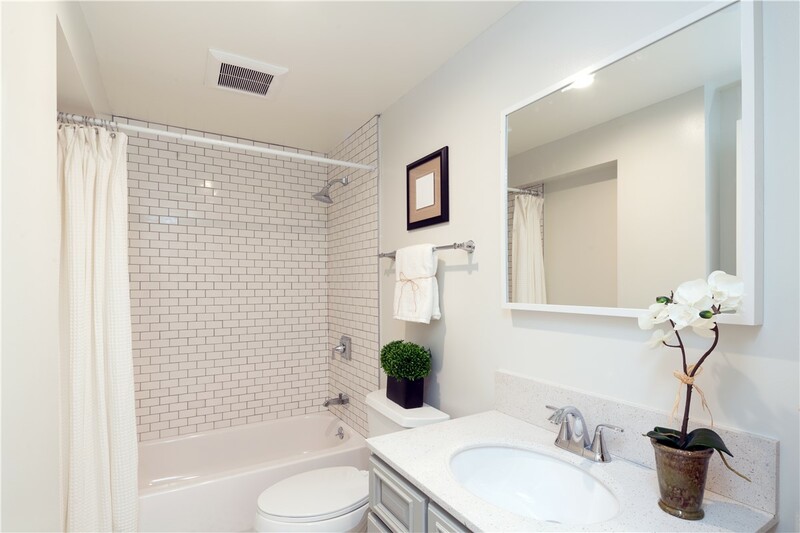 You can expect several more advantages with your bath replacement in Dallas, too! Each of our bathroom replacement products features mold and mildew resistant technology so that you can enjoy a clean and safe bathroom. 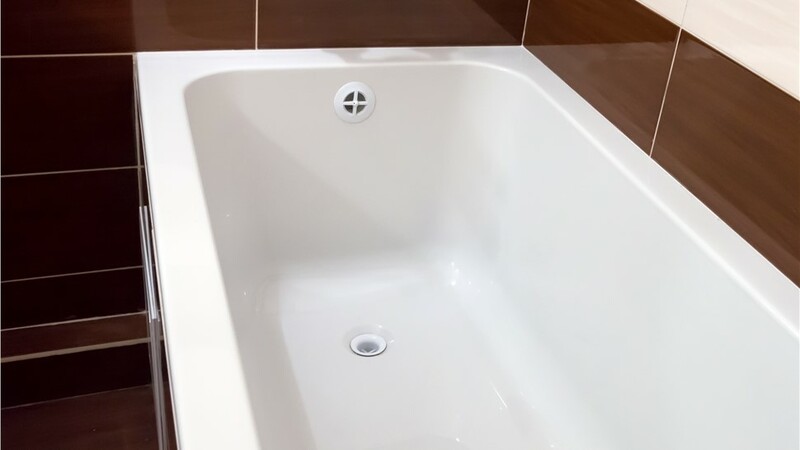 We understand that scrubbing a bathtub is a thankless job, so we use solid pieces of non-porous acrylic that are easy to clean. 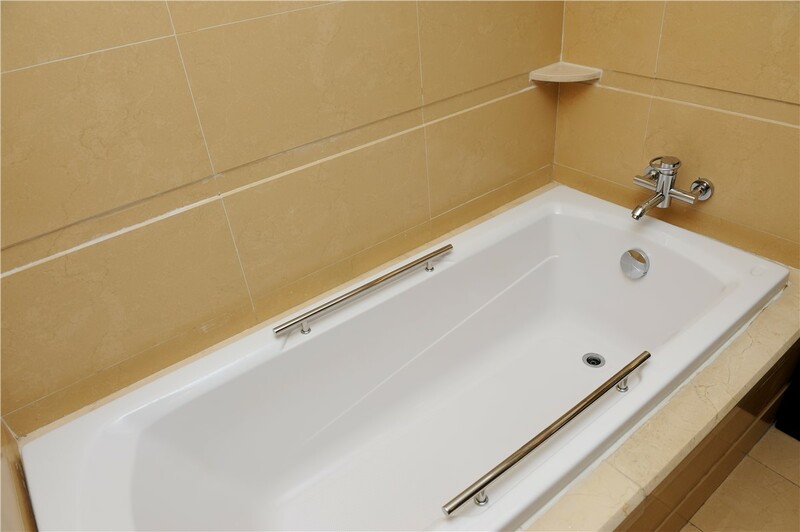 A bathtub replacement can be inconvenient, but we strive to minimize the disruption to your daily routine by completing one-day installations. 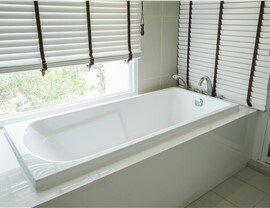 You can enjoy long-lasting beauty with your tub because of the durable materials used to make it. 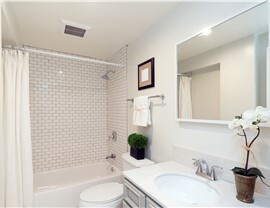 Our licensed and certified bathroom remodelers can turn your dream bathroom into a reality. To learn more about our products and services, give us a call, or request an estimate for our bathroom remodeling solutions by filling out our quick form online today!